There is a great myth that the American Dollar holds the highest monetary value among all currencies in the world. While it is an undeniable fact that the US Dollar is a strong currency, there are other currencies holding higher values than the US Dollar. So, which is the strongest currency in the world? Is it the Euro? Is it the British Pound? Well, you will find that out below. For comparing the performance of these currencies, we have chosen the US Dollar as it is the most widely used currency in the world. So, here goes the list. 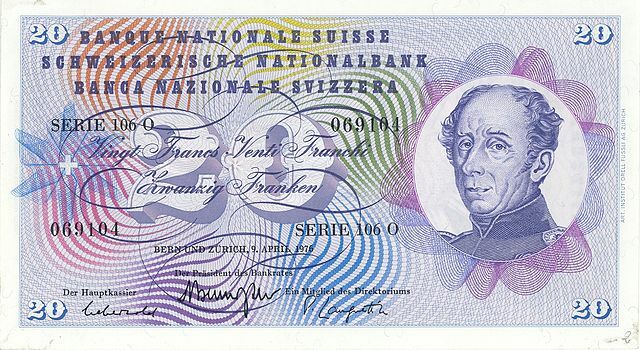 The Swiss Franc is the official currency of Switzerland and Liechtenstein. It is also used in the Italian exclave Campione d’Italiaa. Known for being the sixth most traded currency in the world, the Swiss Franc has earned a reputation as a stable value. The US Dollar has the highest demand. It is the most widely used currency in the world. It is used in almost all countries of the world. However, it is considered to be legal tender only in these eight countries – The United States of America, Ecuador, El Salvador, the Marshall Islands, East Timor, Zimbabwe, Micronesia, and Palau. This is the second most commonly held in the world after the US Dollar. 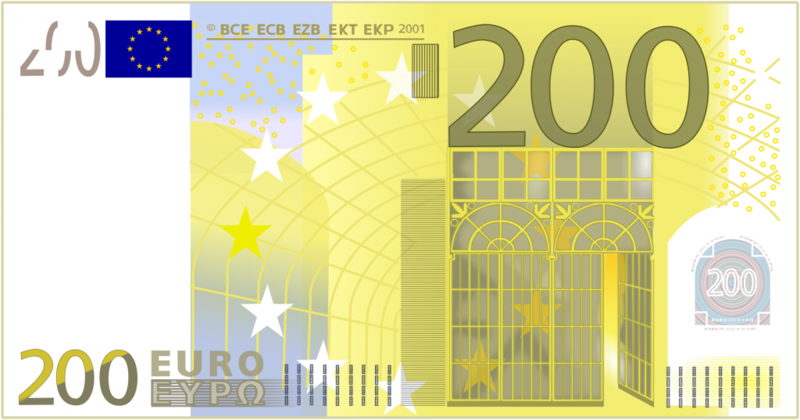 It is the official currency of 19 of the 28 member states of the European Union. Cayman Islands Dollar is the official currency for the Cayman Islands. It was introduced in mid-1972 as a replacement for Jamaican Dollars. Since then it has become one of the strongest currency in the world. 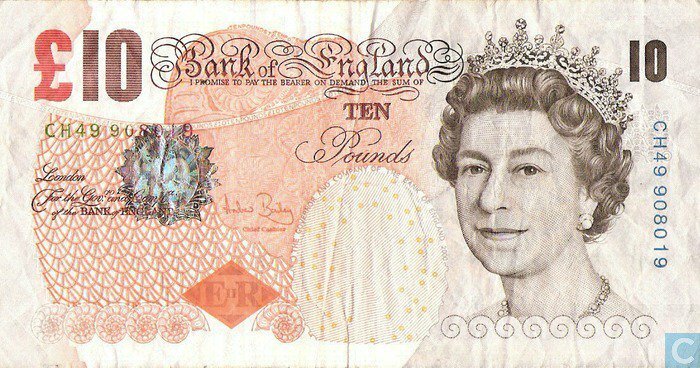 The Pound Sterling is the official currency of the United Kingdom, Jersey, Guernsey, the Isle of Man, South Georgia and the South Sandwich Islands, the British Antarctic Territory, and Tristan da Cunha. It is known for being the oldest independent currency in the world. It is one of the most used currencies worldwide. This is the official currency of Gibraltar. 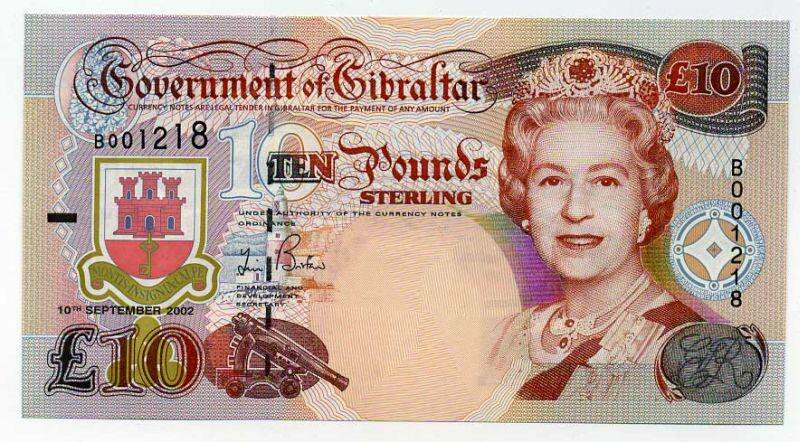 This currency is a legal tender in Gibraltar in addition to the notes from the Bank of England. This is one of the most expensive currencies in the world. Introduced in 1950, this official currency of Jordan has been performing well for a long time now. This is the official currency of Oman. It holds the status of being the third highest valued currency in the world. Introduced in 1979, this currency has come a long way to become one of the most expensive currencies in the world. Bahraini Dinar is the official currency of Bahrain. Introduced in 1965, the Bahraini Dinar has now become one of the most expensive currencies in the world. It is majorly used for oil trade operations. The Kuwaiti Dinar is officially the highest currency in the world today. 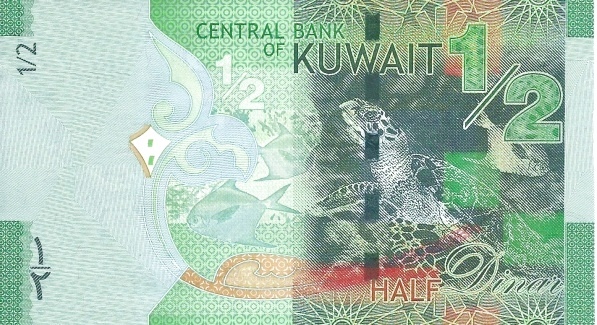 Introduced in mid 1961, the Kuwaiti Dinar has grown to become the most valuable currency in the entire world. While the currency of many countries around the world keeps falling every year, the Kuwaiti Dinar keeps growing in value. That is all on the list of top 10 economies which have the highest currency value in the world as of 2019. Hopefully, you found this post useful. Keep visiting us for more updates from the world of finance.